Our aim is to support and provide services to individuals at different times in their life to enable them to have a full role in society. 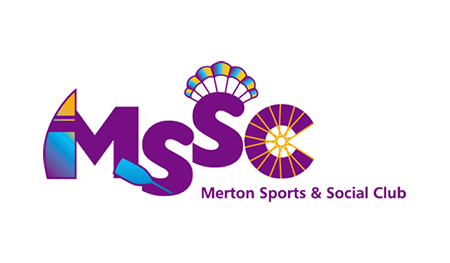 MertonVision believes in the right of an individual to a full role in society. Our aim is to support and provide services to individuals at different times in their life to enable them to achieve that objective. 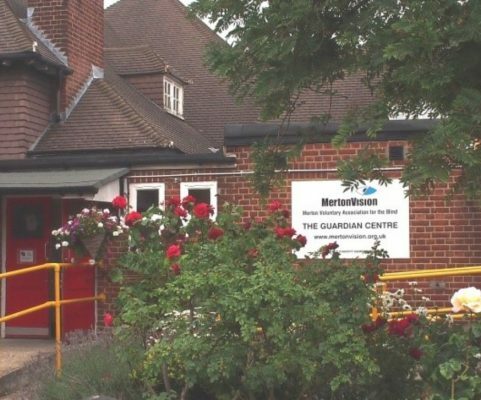 To deliver the highest possible quality services to many more blind and partially sighted people in Merton. 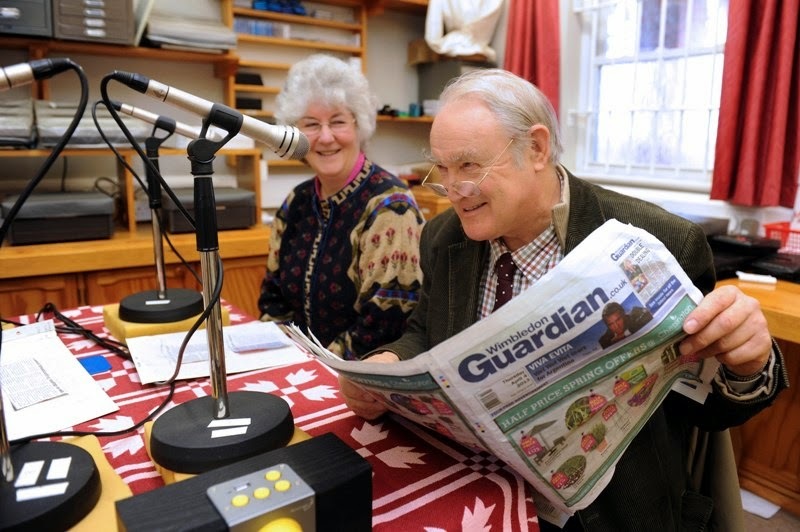 Blind and partially sighted people can listen to national and international news on radio and television. But they cannot read the local newspaper and so do not know what may be happening in their own town or borough.